Starting on January 28th, Corinthia Hotel Prague is serving a business lunch at The Grill restaurant from noon to 2 pm on workdays. 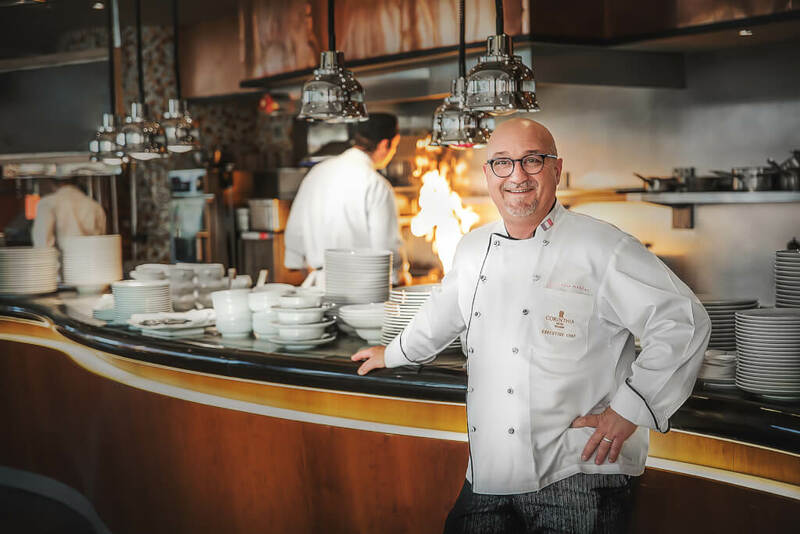 You can choose from a special two-course or three-course menu (Two-course / three-course menu: 295 CZK / 395 CZK) which is especially created and prepared for you by our Executive Chef Jean-Paul Manzac. Try the delicious menu during your lunch break and benefit from complimentary hotel parking. Check out our menu here and choose in advance what suits you the best. 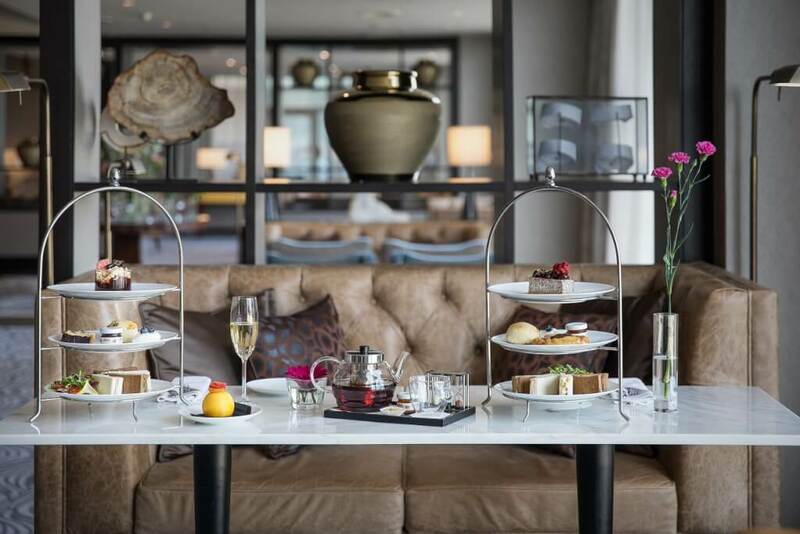 Or you can treat yourself with a perfect cup of afternoon tea that is served every day, 11 am – 6 pm in Lounge 62. Discover a menu of selected Dammann Freres teas with seasonal French pastries, English tea cakes, scones and finger sandwiches. 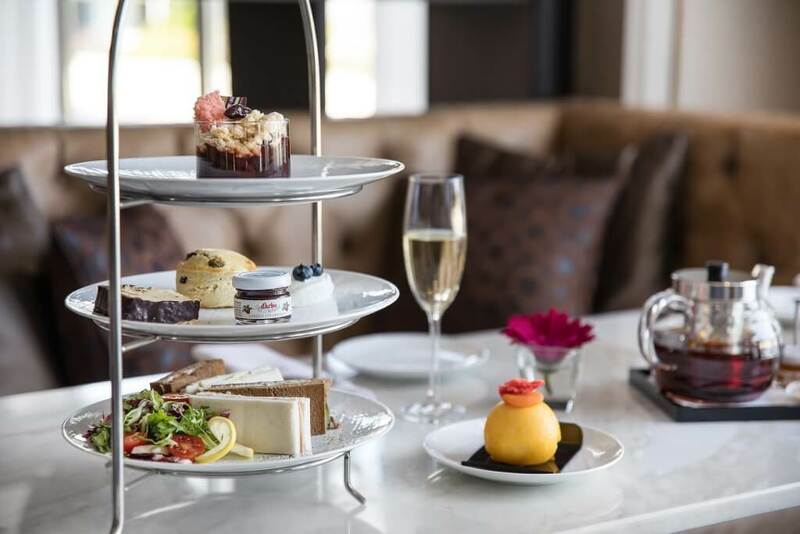 Why not complement your tea time with a delicate glass of Moët & Chandon Brut or Bohemia Sekt Brut?